Published a year before her death at the age of thirty, Emily Brontë’s only novel is set in the wild, bleak Yorkshire Moors. 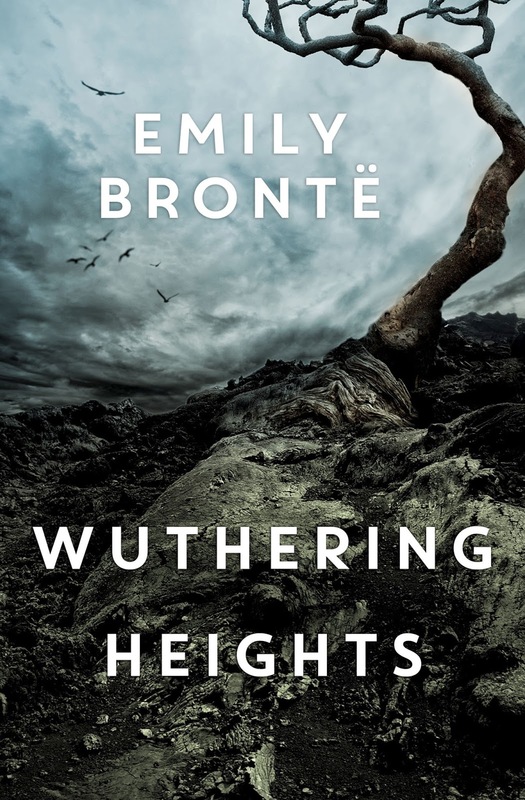 Depicting the relationship of Cathy and Heathcliff, Wuthering Heights creates a world of its own, conceived with an instinct for poetry and for the dark depths of human psychology. Two weeks ago, I posted the first part of this "photojournal" of my trip to Monasterio de Piedra, which is located a couple of hours away from the city of Zaragoza, Spain. As I promised in that post, here's the second part of this photojournal. Enjoy! This film is about a 50 year-old linguistics teacher from Columbia University called Alice, who gets diagnosed with early onset of Alzheimer’s disease. 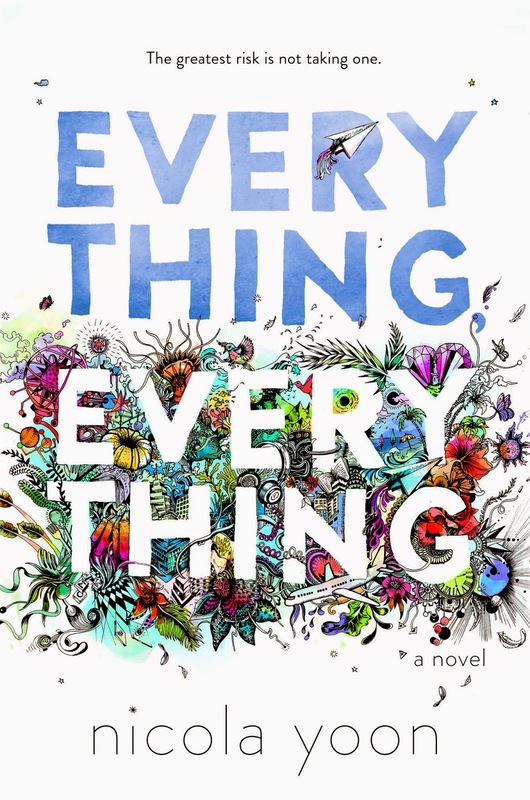 It all began when she visited a neurologist because she kept forgetting things and not remembering where she was. She was diagnosed with a familial version of the disease. Lately, I’ve found myself with songs I’ve listened to, some old and some new, getting stuck in my head. Some of these songs are among my all-time favorites, but I really hate them when they just start playing inside my brain in the middle of a Stats class… Like, not now, Sia. I need to focus. Please. 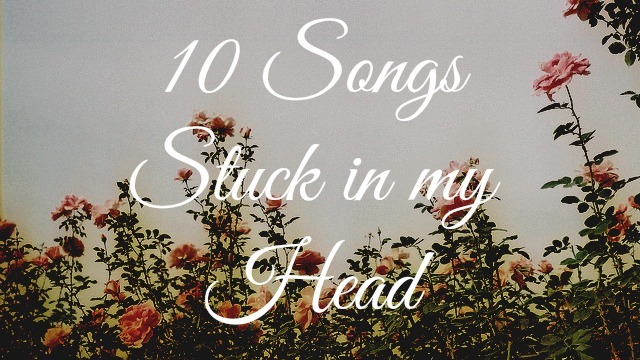 Anyway, here are the 10 songs that have been stuck in my head, plus some of my favorite lyrics too. In the Towns, if you do not contribute to society, you cannot be part of society. You are deemed “Unworthy”, you are arrested, and you are never seen again. 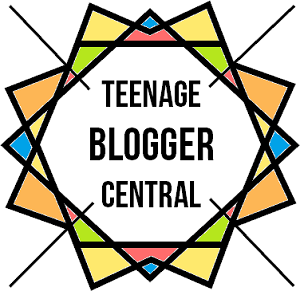 When nineteen year old Louis loses his job at the local corner shop, he goes on the run from “The Council For Human Betterment”, who have eyes all over the Towns. He eventually finds himself in a boxcar, along with lots of other Unworthy, headed towards what they all are sure is their inevitable doom. 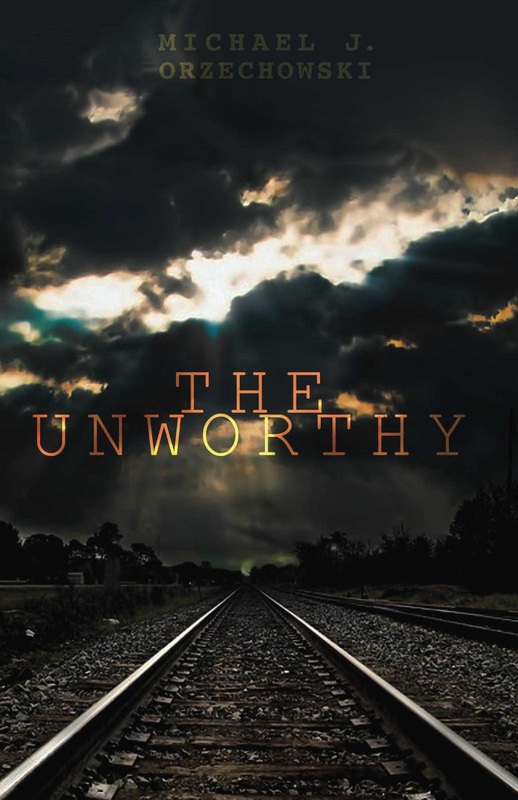 Follow Louis as he discovers where the train comes to a stop, a civil war in a new land, its ties with the Towns, and what these new friends [or foes] have in store for the almighty “Council” in the first of this new series, “THE UNWORTHY”. Back in April, my family and I went on a 3-week trip to Spain. Our first stop was the city of Zaragoza and, a couple of hours away from it, was located the “Monasterio de Piedra” (Stone Monastery). 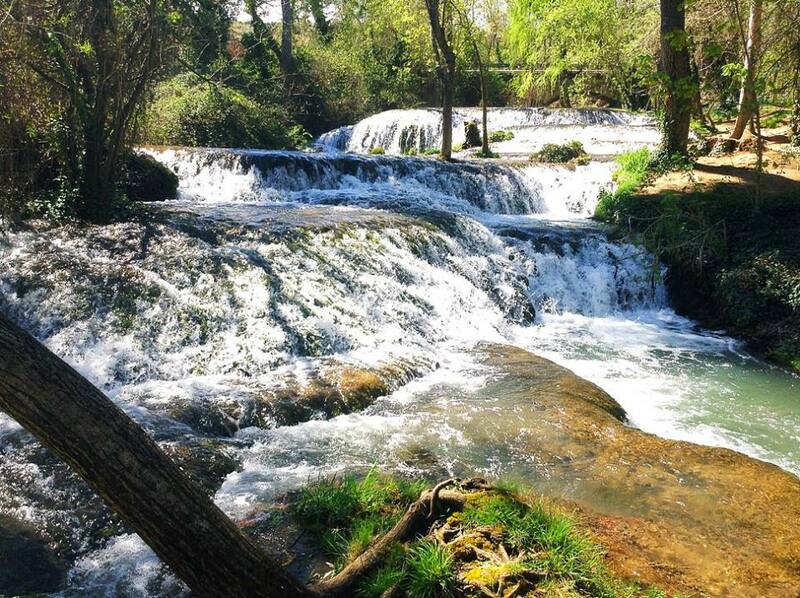 In this first part, I'll be sharing with you the pictures from the Natural Park located near the Monastery.